Like many other Chinese OEMs, Huawei has always had its own approach to Android. Its home-grown EmotionUI ROM has been enjoying quite a bit of popularity recently and now it appears it is due for a big change. According to industry sources, Huawei has been working on a new major upgrade to the OS - version 5.0 which will allegedly bring an entirely new UI, one closely resembling stock Android. Considering the current EMUI 4.1 build as well as most of its predecessors, this will constitute a major shift for the company, which has traditionally opted for more advanced and complex menu structures and navigation schemes. 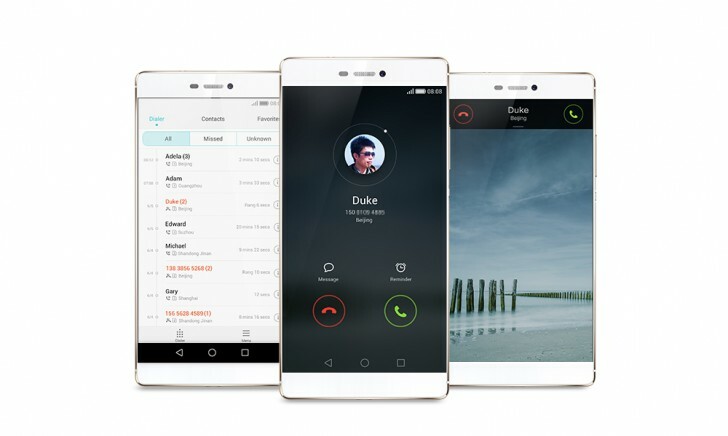 According to Li Changzhu, head of Huawei mobile division, this new-found push towards simplicity in the interface is done to resonate better with Western customers. However, Mr Changzhu also reassures fans that this will not come at the expense of functionality or customizability, which play an important role in EMUI. EmotionUI 5.0 is expected to come some time in Q3 2016. This will probably coincide with IFA 2016 in Berlin and in all likelihood, a new Mate device will be unveiled as the ambassador for the OS as well.